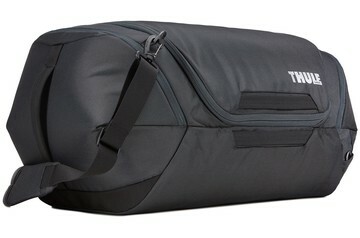 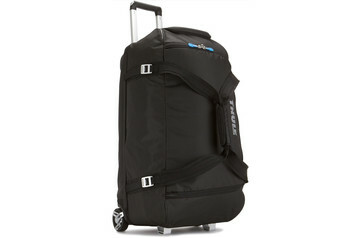 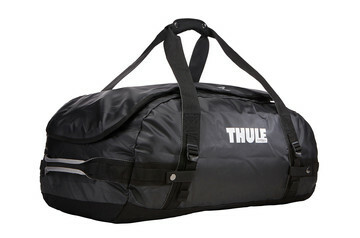 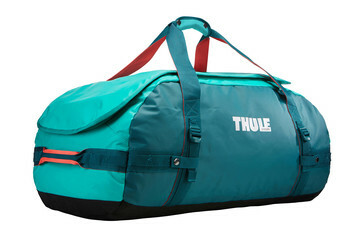 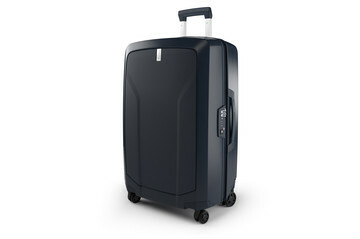 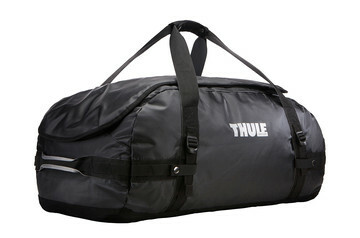 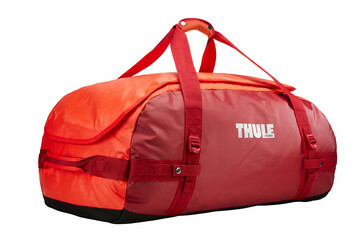 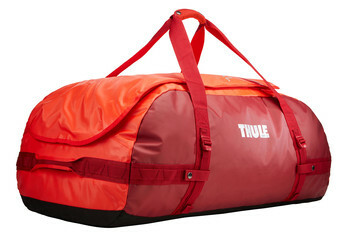 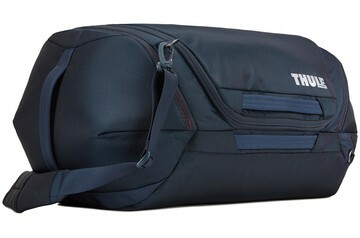 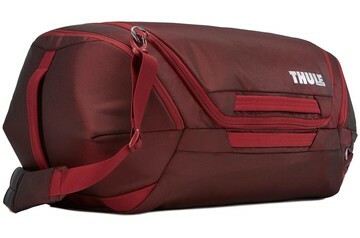 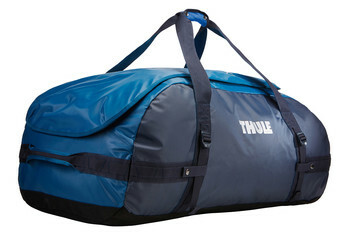 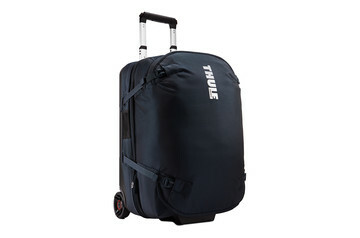 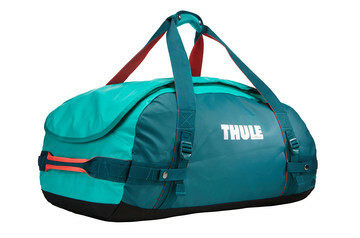 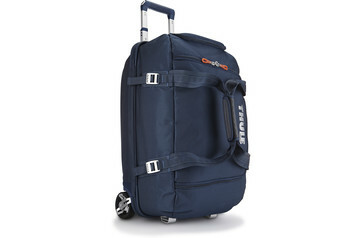 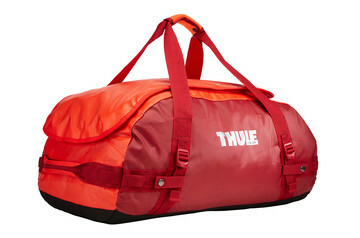 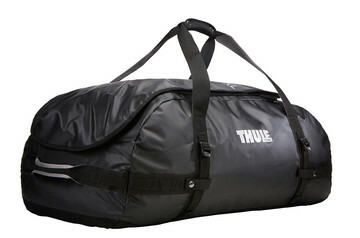 Thule checked luggage is designed to withstand the rigours of travel. 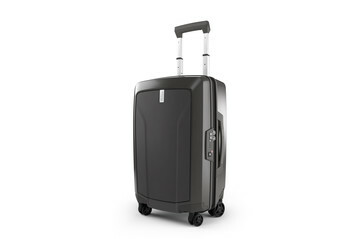 Whether it’s for business or pleasure, you’re guaranteed sleek, protective and easy-to-use luggage. 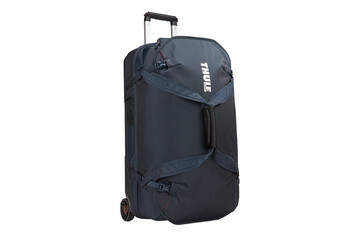 Designed with the frequent traveller in mind, Thule checked luggage bags are great-looking, high-quality, versatile and protective, built not just to survive but thrive in the world of modern travel. They come packed with smart usage and storage features. 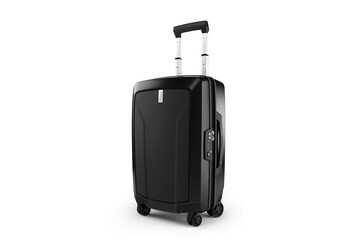 None more so than the clever 2-in-1 bag that gives you the option of one large piece of checked luggage or two smaller carry-ons. 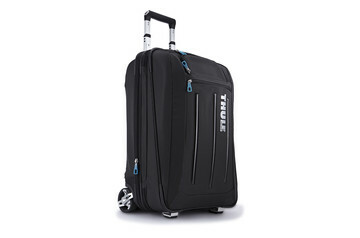 Don’t be deceived by their sleek style – Thule checked bags are designed and tested to endure the rigours of travel. 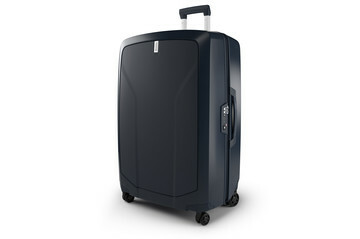 Grounded in our expert engineering, we’ve added our award-winning design knowledge to accomplish stylish and durable travel solutions. 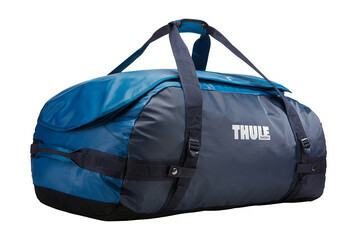 Then, we’ve put the finished bags to the test and made sure that they can withstand the bumps, scratches, wear and tear, heat and cold you might encounter on your trip. 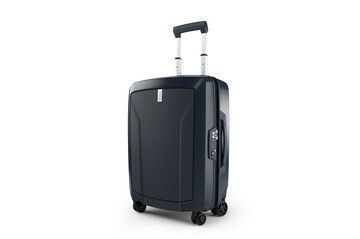 You’ll always travel in style – isn’t that the only way?